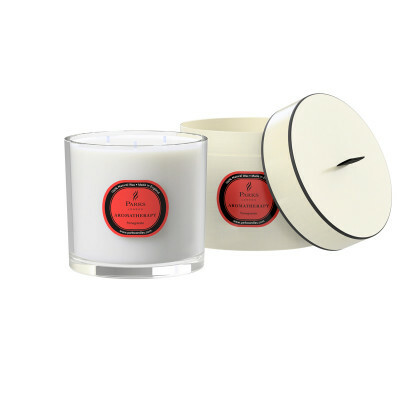 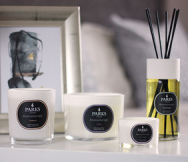 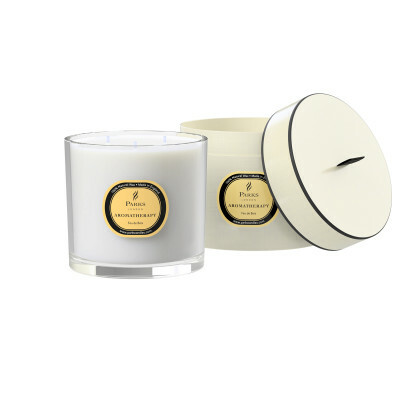 Our three-wick candles provide around 80 hours of glorious, heavenly fragrance to melt away your tensions. 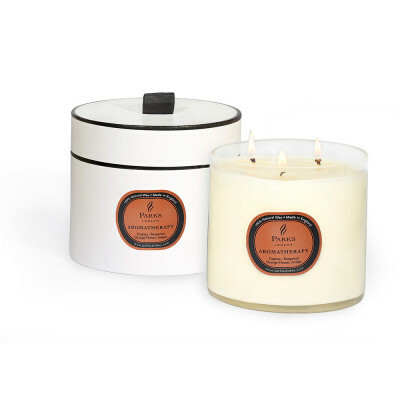 Treat yourself or a loved one to some much needed pamper time with this delightful uplifting aroma. Fragranced with refreshing lime, peppery basil and sweet zesty mandarin, this sparkling combination enlivens and energises, easing mental fatigue and promoting a mood of positivity.